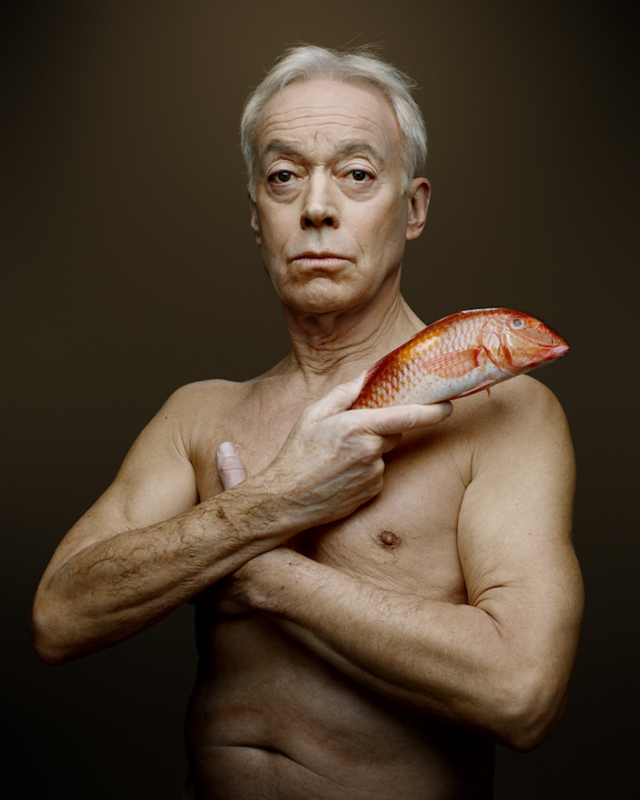 British organization FishLove hired French photographer Denis Rouvre to develop this eye-catching campaign promoting sustainable fishing. 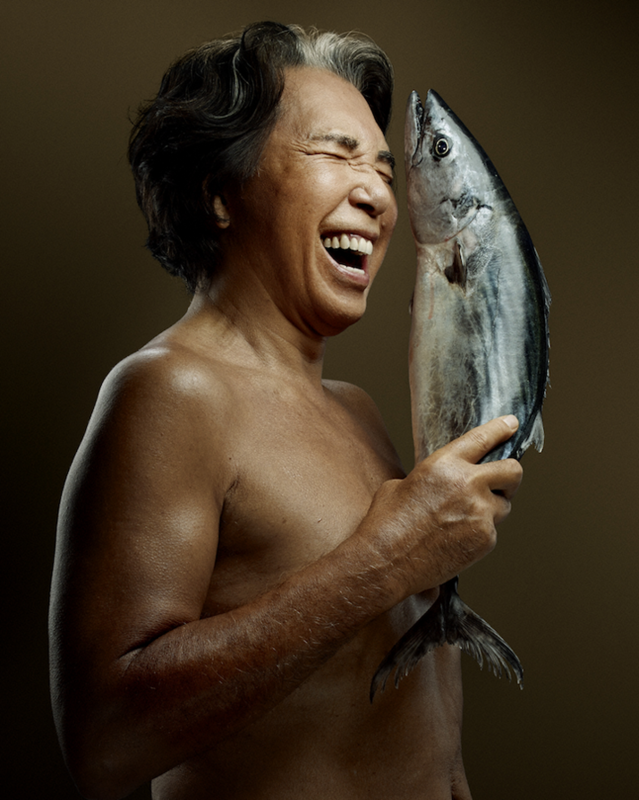 "The crisp, clean images highlight the beauty of the human body set gracefully against the rare, up-close details of all kinds of fish. The elegant contrast raises an awareness of the importance of safe fishing practices in order to maintain a healthy ocean and a thriving sea life for future generations." 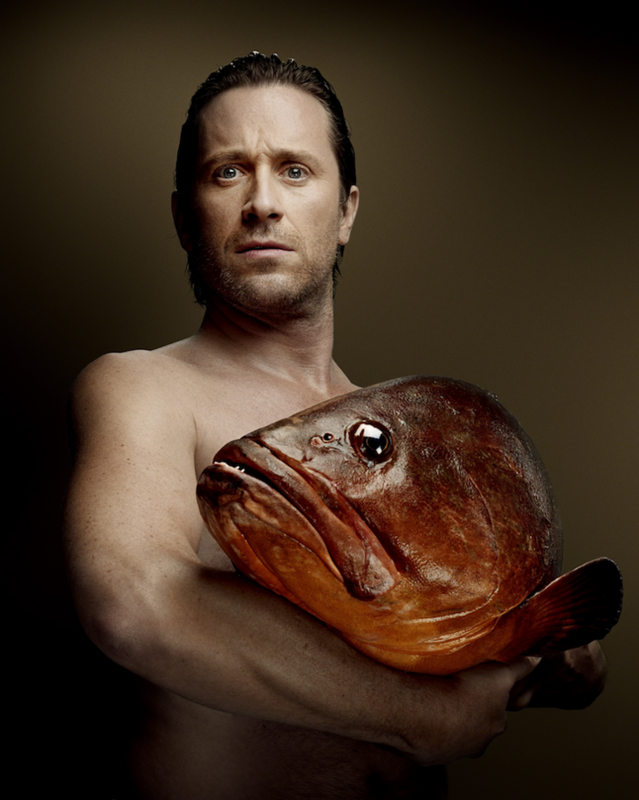 FishLove explains the motivation behind the project: "The global marine ecosystem will collapse within a generation if unsustainable fishing practices are allowed to continue," and "with the right political decisions, we can save our seas so that they will be teeming with life for generations to come." 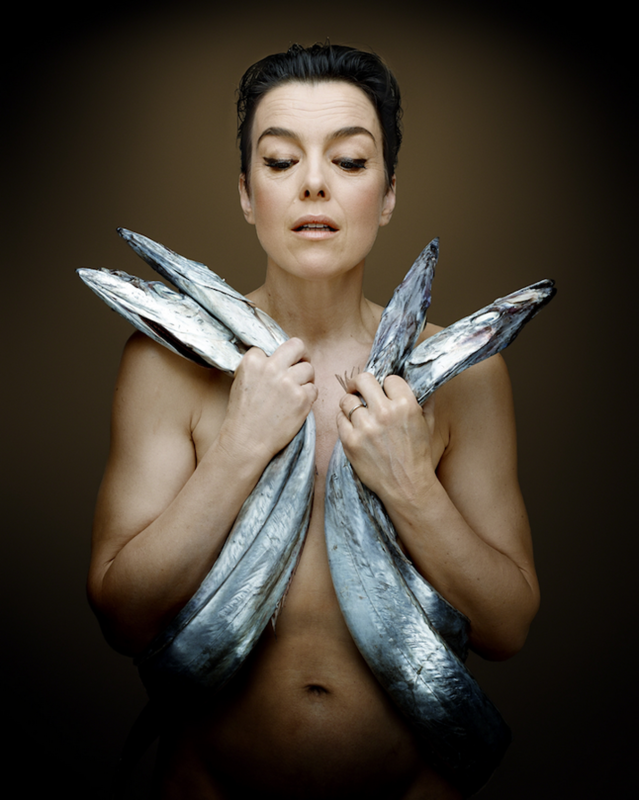 Fishlove was set up in 2009 by Nicholas Röhl, co-owner of MOSHIMO, and actress Greta Scacchi to raise awareness of the unsustainable fishing practices that are destroying the the earth's marine ecosystem. 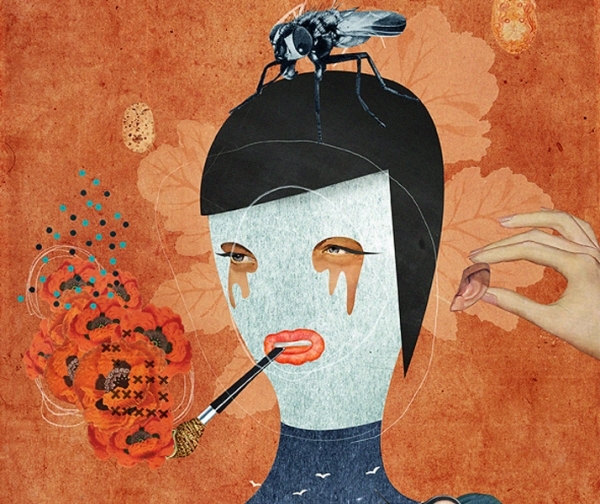 Since then, the Fishlove images have succeeded in bringing the subject of over-fishing to the front covers and pages of the world’s media many times over.